Bellevue’s Spring District, located between 120th Ave NE and 124th Ave NE, designed to attract companies and retain the world’s best talent’s has done just that. 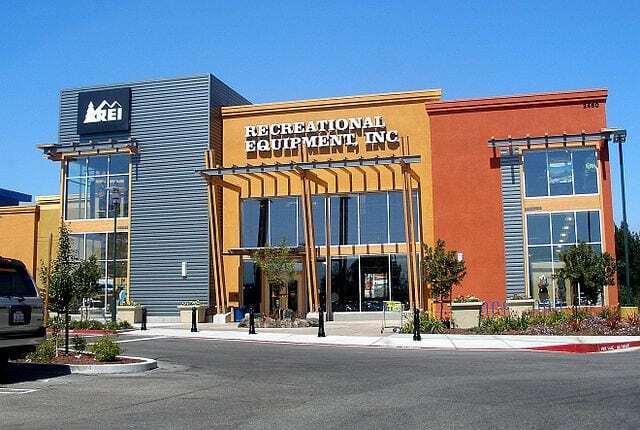 REI announced plans that it is moving its headquarters from Kent to Bellevue. REI, a 77-year old outdoor gear company, is moving to the 36-acre development just east of downtown Bellevue by 2020. The district is still being built out but with plans for REI ahead of time, development can ensue with the company’s plans in mind. REI Plans on owning, not renting the space are previously assumed. The regions largest real estate development could have another owner in addition to REI – Wright Runstad & Co. This would add to the $2.3 billion construction project. Although there is no formal deal as of yet, managers feel confident in the move and the results. REI is looking to create a hub for employees to come together and feel inspired about the future of outdoor life. With campuses in Kent, REI is already the city’s second largest private employer behind Boeing. Everything is still tentative. Write Runstad is redeveloping a district east of downtown into a 36-acre neighborhood accessible via mass transit, bicycle, and pedestrian with office and apartment buildings interspersed throughout the park. With REI, this would mean a huge endorsement for the area as well. The Spring District is set to be up and running by that time and a new Spring District light rail station is scheduled for 2023 as part of East Link, a 14-mile rail extension stretching from Seattle to Redmond. This new expansion is set to cost over $3.5 billion. In addition, Spring District will feature commercial, educational, residential and retail projects as well. The Spring District also has stock in the GIX, the Global Innovation Exchange, which is close to the campus. This program will offer master’s degrees and is a part of the University of Washington and the Tsinghua University that partners with Microsoft. The GIX is projected on having over 3,000 students. Contact Mary Pong for more information on the Spring District and potential residential condos and homes in the area.